GN-AMOXYCILLIN is indicated in the treatment of infections caused by amoxycillin-susceptible organisms: Note: Therapy should be guided by bacteriologic studies including sensitivity tests and by clinical response. Amoxycillin, alone or in combination with another antibiotic, may be used in an emergency where the causative agent has yet to be identified. RESPIRATORY TRACT INFECTIONS: (ACUTE AND CHRONIC): H.influenzae; Streptococcus; S.pneumoniae; Staphylococcus, non-penicillinase producing; E.coli (see Microbiology). UROGENITAL INFECTIONS (COMPLICATED AND UNCOMPLICATED, ACUTE AND CHRONIC) E.coli (see Microbiology); P.mirabilis; S.faecalis. GONORRHOEA (N.gonorrhoeae, non-penicillinase producing). SKIN AND SKIN STRUCTURE INFECTIONS: Staphylococcus, non-penicillinase producing: Streptococcus: E.coli (see Microbiology). 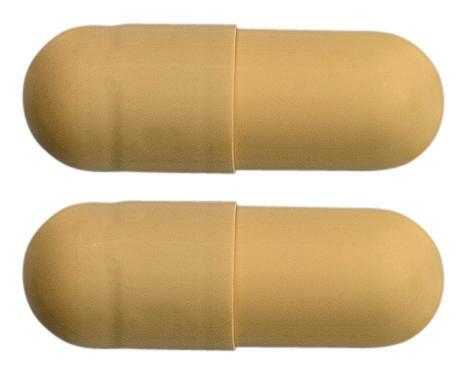 PROPHYLAXIS OF ENDOCARDITIS: Amoxycillin may be used for the prophylaxis of bacterial endocarditis in individuals at particular risk, such as those with a prosthetic heart valve or those who have previously had endocarditis. 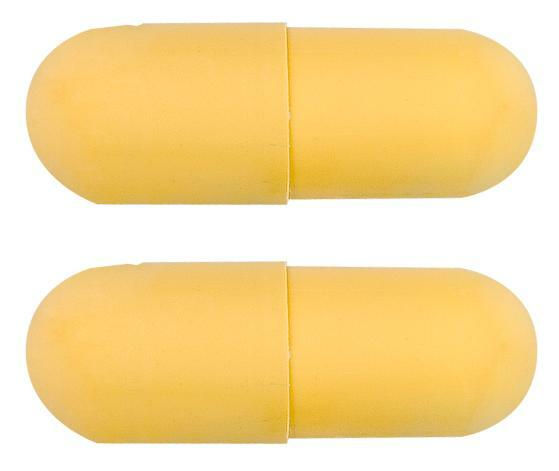 Infections caused by pathgogens with established pencicillin G susceptibility should be preferentially treated with penicillin G.
Opaque, yellow, hard gelatin capsule containing a white to cream-coloured powder.